At its Charged Event in Northern California, Audi revealed its first all-electric SUV – the 2020 Audi E-Tron. As the newest electric vehicle on the market, the Audi E-Tron brought a wealth of new equipment, and some of it is truly cutting edge. Among the latest invasion of electric SUVs (the EQ C, the I-Pace, the iX3), the Audi E-Tron, despite its conservative appearance, surprisingly seems to be the most advanced of the lot. 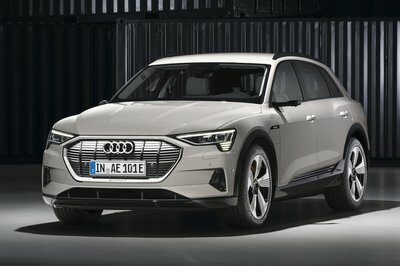 I will list here 15 facts and features that make the newest Audi electric SUV the most advanced, and possibly the most appealing, electric SUV on the market.